Castlegate Home Improvements was established in 1995 by Paul Wilkinson. 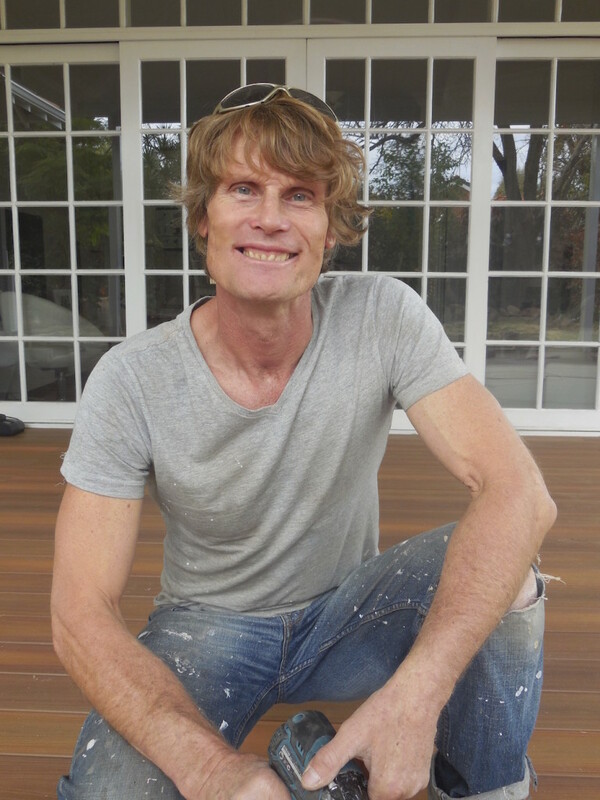 Paul began in the building industry in Northern England running his Dad’s roof plumbing business with a staff of 20 tradesmen before chasing the sun and migrating to Perth in 1993 where he learned the carpentry and fencing trade. So today with over 40 years of experience in the building industry, Paul delivers a professional and personal experience for our customers ensuring A1 workmanship and top notch service. With a strong focus on good old customer service, expertise in our field and decades of experience, Paul and our valued team of qualified carpenters put attention into every detail. Emma coordinates our projects, sorts the paperwork and ensures our customers are 100% happy with our work at every stage of the project. Emma has been working with Castlegate for 7 years and is the Co-Director of the company. With a background in front desk reception at 5* hotels and local government, Emma shares her knowledge and professionalism with our valued clients. Castlegate Home Improvements communicates directly with clients every step of the way from initial consultation to the end product. There is no middleman. All work is completed by us and is not contracted out to others. Paul is onsite and always available making sure the project is completed to his high standard. So, being a small dedicated local business, we can afford to work to a high standard always ensuring yours and our team’s safety is top priority, leave the site neat and tidy taking all the time needed to deliver a perfect job, every time. We look forward to helping you on your next outdoor project.